A new study from the University of Tel Aviv finds that microplastics, small pieces of plastic ingested by aquatic life, are present in the solitary ascidians or marine invertebrates, along the coast of Israel . The ascidians are the sack-like food of marine invertebrates. The research also confirmed the presence of plastic additives, that is, “plasticizers”, which are substances added to plastics to increase their flexibility, transparency, durability and longevity. The research, led by Professor Noa Shenkar of the School of Zoology at the School of Life Sciences at Tel Aviv University and the Steinhardt Natural History Museum, was published in the January 2019 issue of the Marine Pollution Bulletin . The study was conducted in collaboration with Professor Dror Avisar, head of the Water Research Center at the Faculty of Exact Sciences at Tel Aviv University, and Aviv Kaplan, a graduate student at Avisar’s laboratory. Every year about 350 million tons of plastic are produced around the world, and the number is increasing. 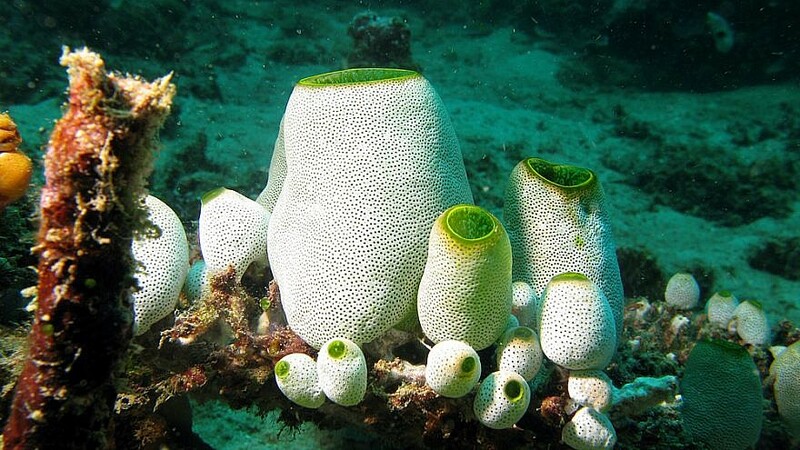 The research suggests that, if the plastic is found in the ascidians, it is probably also present in other marine creatures. Researchers are currently preparing their results for policymakers interested in preventing further damage to the coast of Israel. 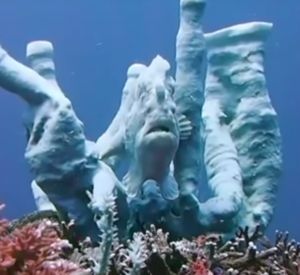 They also continue to investigate the extent and effect of plastic pollution on the Eilat coral reef.